Kiggen signs contract with Starship X! Yes, that is right! Kiggen has signed with Starship X, a subsidiary to Starship Entertainment. 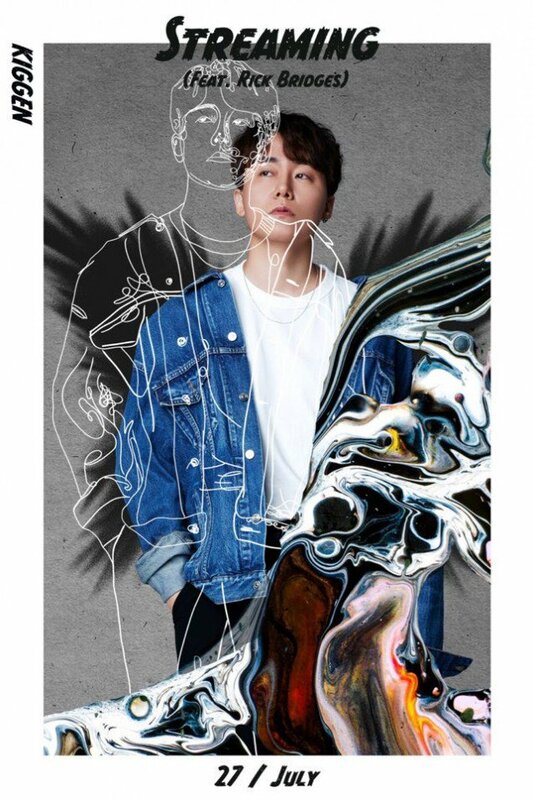 In particular, they revealed that “Kiggen is a producer who is able to increase his potential through his unique musical sense. We will fully support him so that he can unfold his musical world.” He had debuted as a soloist in 2007 and had promoted in Phantom in 2011. He produced for idols such as MONSTA X, Wanna One, VIXX and much more. On top of that, Kiggen will also make his comeback for the first time under Starship X. The single is called ‘Streaming‘ which will feature Rick Bridges. It will be revealed on July 27th. Are you excited? Let us know in the comments below!